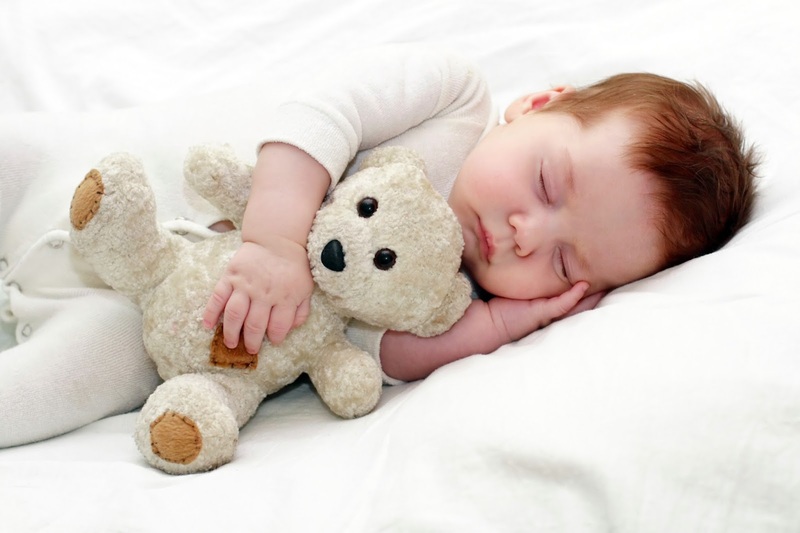 Sleep Well & take a daily dose of good night sleep before you start your professional day minimum for 4 to 6 hrs. Sleep rejuvenates & re energises physical & mental faculties & once again you are ready with full of strength, stamina & energy to start for the day to achieve your highest goal i.e. to be number one in whichever professional field you are in. Imagine a situation when you are talking, explaining, deliberating with your customer, client about your product, your project, your brand & during your description of your product, your project & your brand you are Yawning again & again in front of your client, customer because you did not had sufficient & adequate sleep last night on previous day. Than tell me frankly are you going to convince & sell your product, your brand, your project to your client, customer when you are Yawning , answer is simple no not at all. So without any inhibition Sleep Well. Sleep Well can be 4hrs for some , Sleep Well can be 6hrs for some , Sleep Well can be 8hrs for some depending upon various individuals. But definitely it is a very important & essential fuel of the human body to be filled up every day, so that you carry out & complete your days work & achieve & accomplish your targets in job & in business to be number one in whichever professional field you are in.